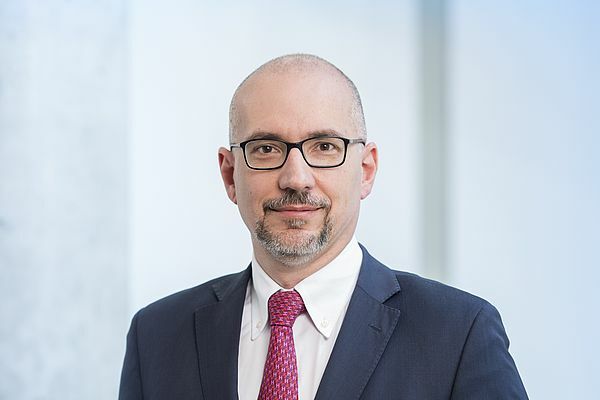 Fabio Lodigiani is the new head of the Safety Services business segment at HIMA Paul Hildebrandt. As Group Vice President Safety Services, Fabio Lodigiani manages and coordinates the company’s worldwide service activities. HIMA’s lifecycle management and services are concentrated in the newly positioned Safety Services business segment. The aim is to further expand the services portfolio by structural and staff upgrades, enhance the clarity of external communications, and develop innovative services. Fabio Lodigiani reports directly to Sankar Ramakrishnan, CEO of the HIMA group.